I got a waffle iron for my birthday this year and have been putting it to good use. This recipe is delicious – albeit a little involved because it involves incorporating whipped egg whites. I like to freeze the leftovers for future breakfasts for the kiddos. 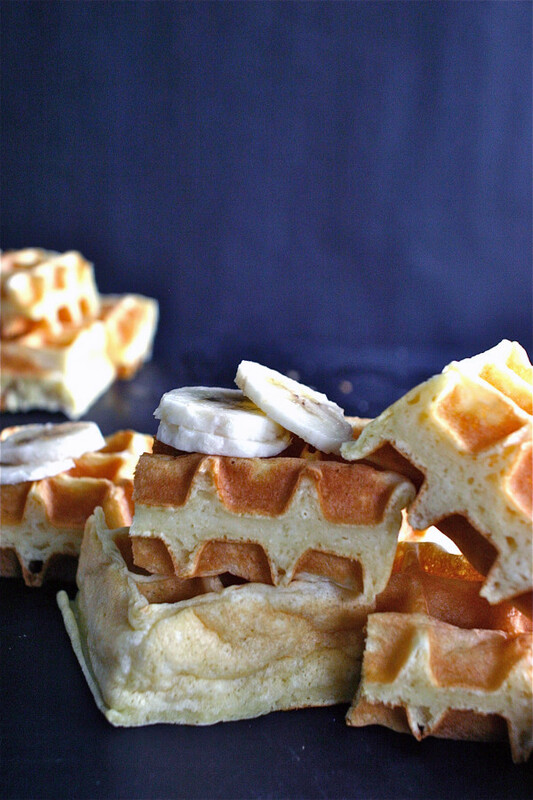 All these waffles need are some fresh fruit, maple syrup and, if you’re feeling decadent, some whipped cream. 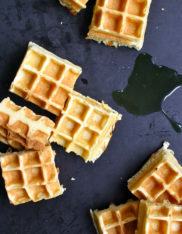 In the future, I’m going to try a true Belgian waffle recipe which I believe involves yeast and hence a resting period. For now, these certainly hit the spot. Mmmmm…. 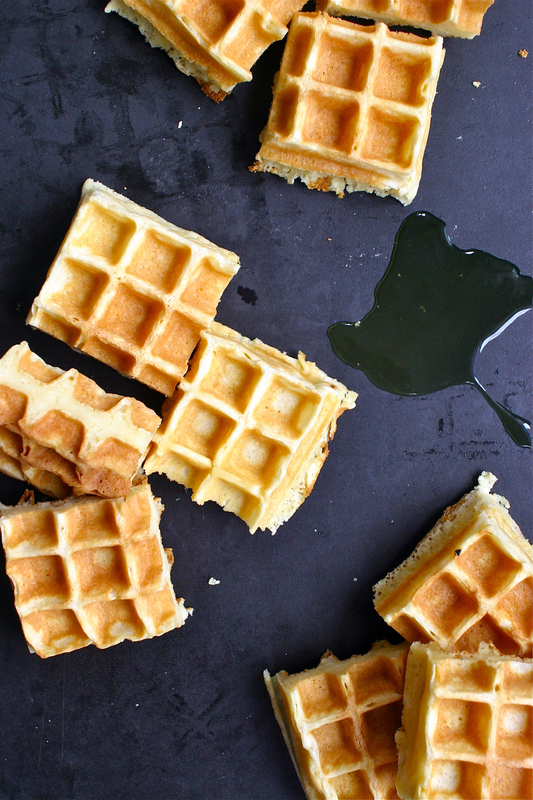 Scoop the batter into your waffle iron in batches and cook according to its directions - definitely make them on the deep golden side so they're nice and crisp!